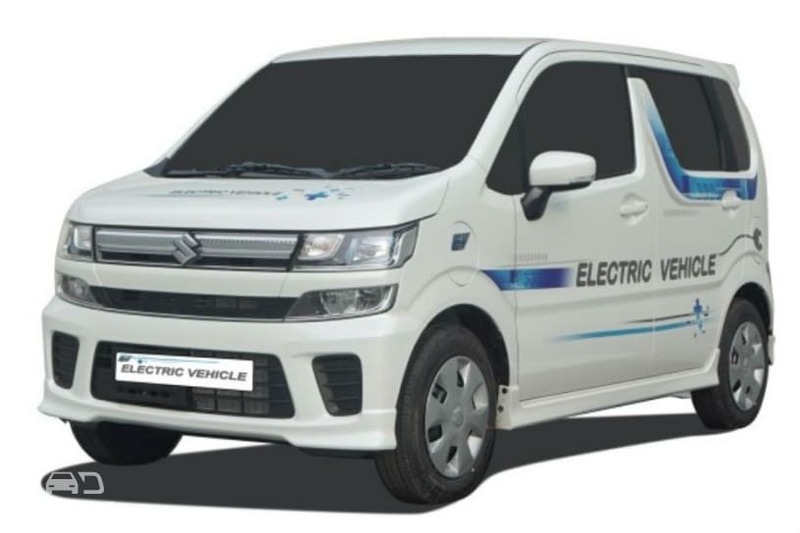 Maruti Suzuki Reveals Electric Car Prototype: Maruti Suzuki has revealed an electric version of the latest generation of the Japan-spec WagonR. The carmaker will launch the EV in India in 2020. But before that, it will put it through an extensive test across the country! The new WagonR, which was launched in Japan in 2017, is a hybrid model based on the Heartect platform that underpins cars like the Ignis and Swift. Read more about it here. Jeep’s Vitara Brezza Rival Coming In 2020: Jeep has confirmed that it will introduce its sub-4m SUV in India in 2020. The carmaker had earlier given a rough idea that the SUV would come in by 2022. Eagerly waiting for the smallest and the most-affordable Jeep? Read in detail about it here. Tata Tiago NRG Launch Date Confirmed: Tata is set to launch a crossover version of the Tiago hatchback. 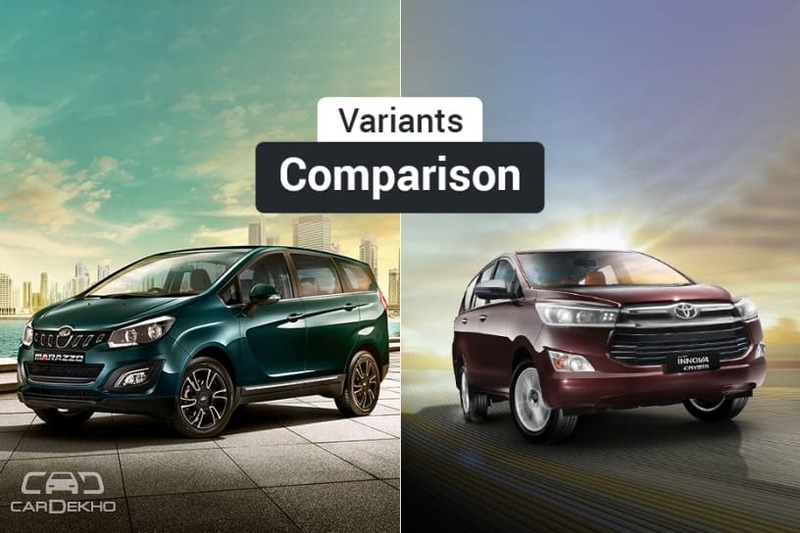 If the Ford Freestyle has impressed you but don’t want to stretch your budget to get one, the Tiago NRG might just be the crossover for you. When does it launch? Find out here. 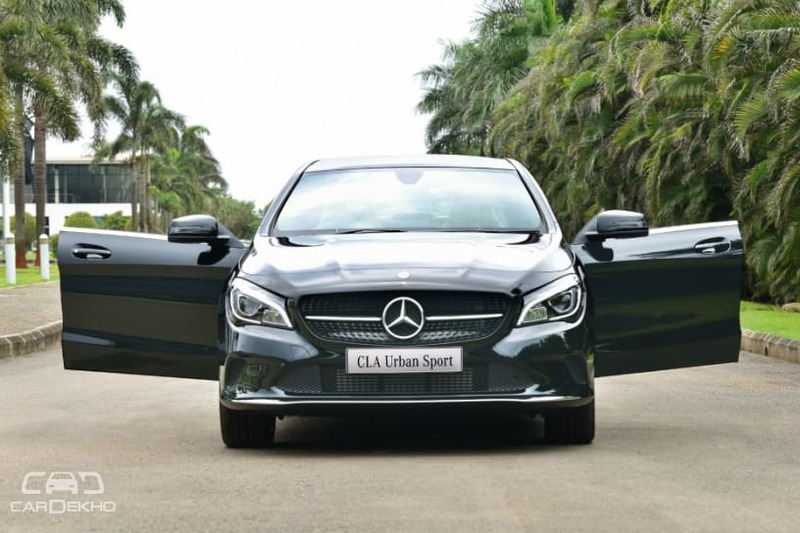 Mercedes-Benz CLA Urban Sport: The CLA Urban Sport is a limited edition model based on the top-spec CLA. Apart from some cosmetic updates which helps distinguish it from the standard CLA, the Urban Sport gets a dual-zone climate control as well. Check out our detailed report here to know more about it. 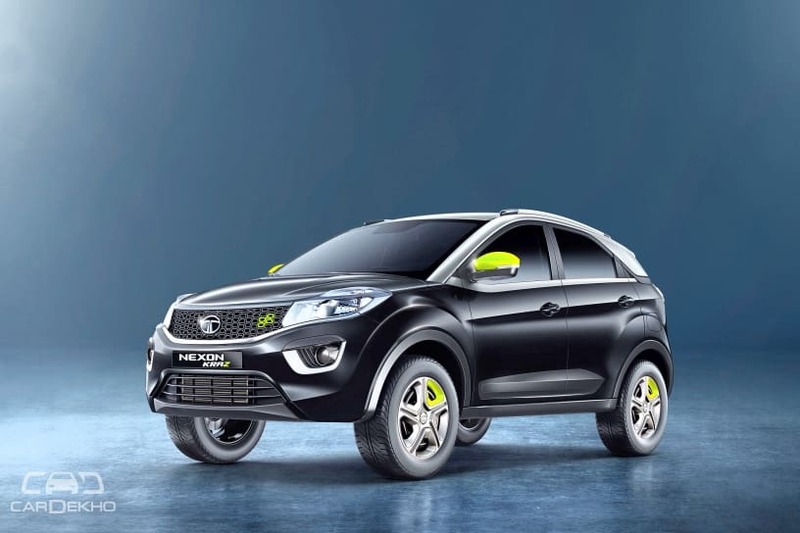 Tata Nexon Kraz: Tata has also introduced a limited edition model of the Nexon SUV. The Kraz, which is pronounced as ‘craze’, comes in a black-grey dual-tone paint scheme and gets neon green highlights outside and in the cabin. 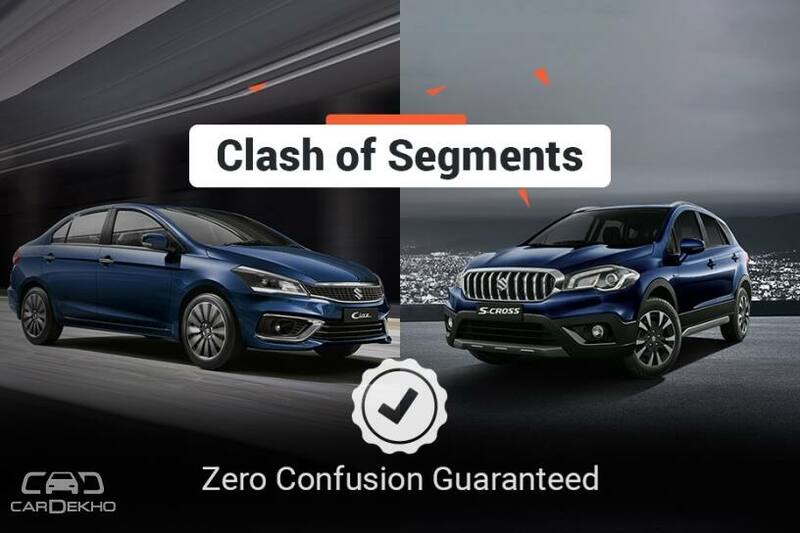 Read in detail about the special edition Nexon here. 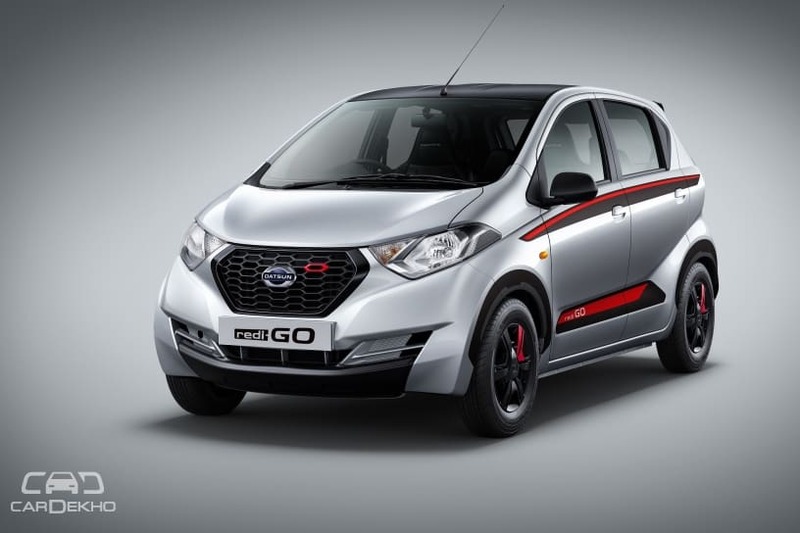 Datsun redi-GO Limited Edition 2018: The redi-GO Limited Edition 2018 model is based on the T(O) variant of the entry-level hatchback. Apart from some cosmetic updates, the limited-run model includes rear parking sensors as well. It’s available with both the 0.8-litre and 1.0-litre petrol engines. Learn more about it here.